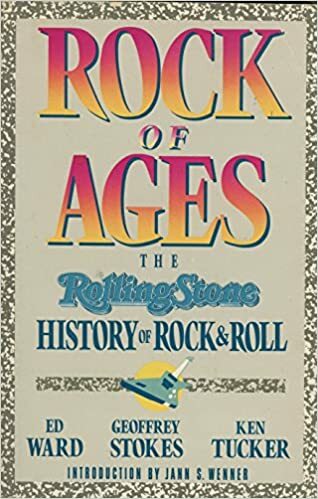 By the middle of 1967, rock was in full bloom, but the only place to read about the music and the people who made it was in teen magazines like Tiger Beat and 16 and in occasional pieces in Life, Look and the other mainstream glossies. Underground newspapers covered rock with an amateur’s enthusiasm and a few jazz critics occasionally mentioned that something interesting was going on among the kids, but rock was clearly an afterthought. In 1966, Swarthmore College undergrad Paul Williams began Crawdaddy, a fanzine that printed thoughtful criticism of rock albums. It was a step in the right direction. 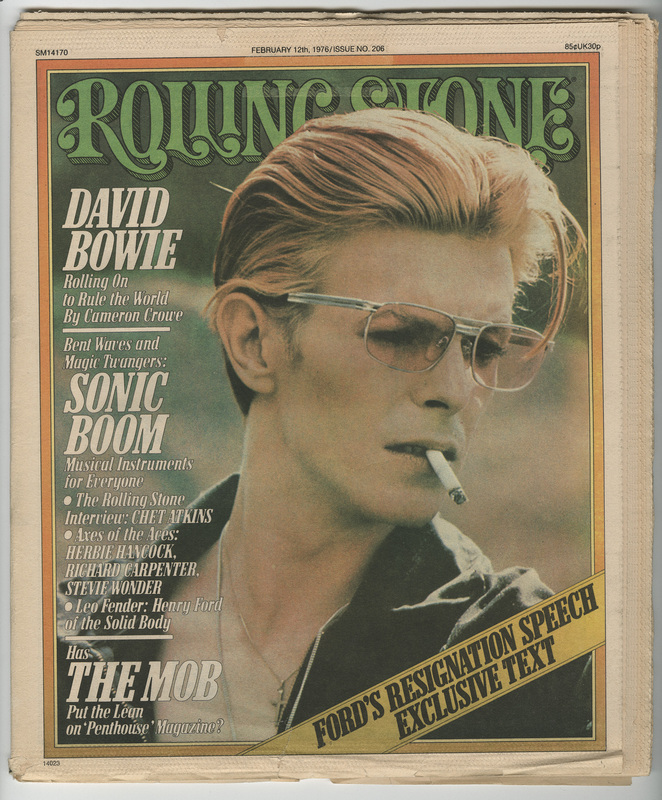 From the start, Rolling Stone had music at its center but it was never just a music magazine. 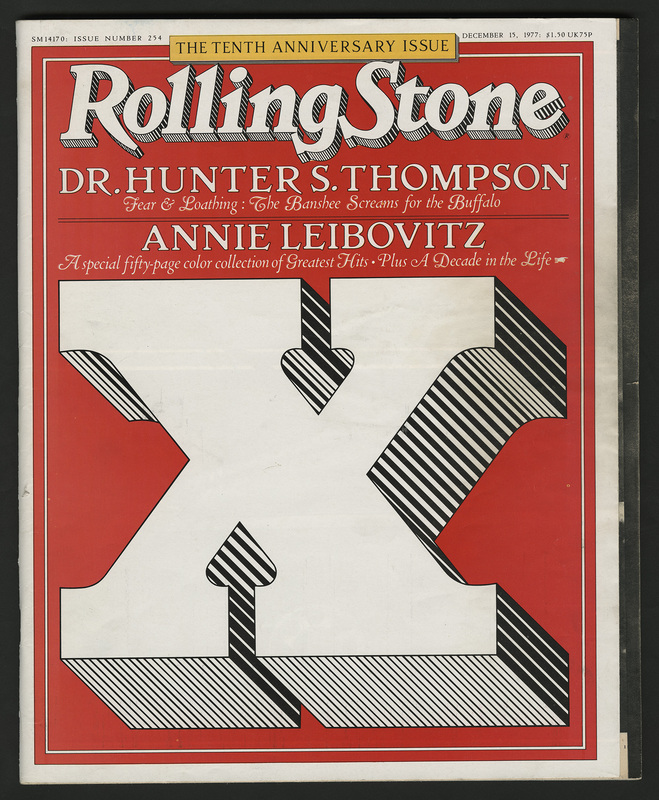 Politics, culture and serious reporting were always part of Rolling Stone. The shape of the magazine has changed many times in 50 years, but its scope and its standards have been constant. The currents Wenner recognized in 1967 still run strong today. 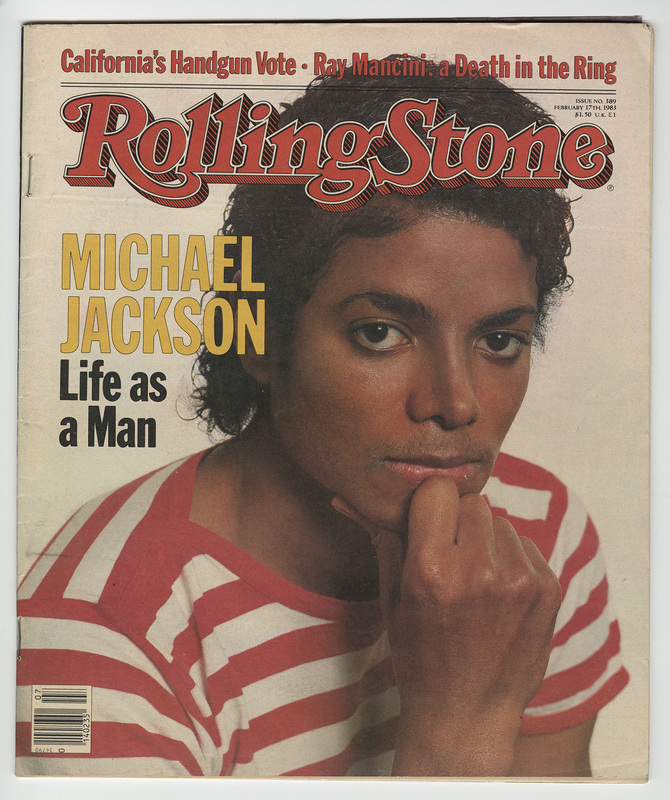 All of our books on Rolling Stone can be found here. Uncut interview with 2004 inductee Jann S. Wenner created for use in the ceremony. He discusses his journalism career, the importance of Rolling Stone magazine, and the intersection of music and politics. 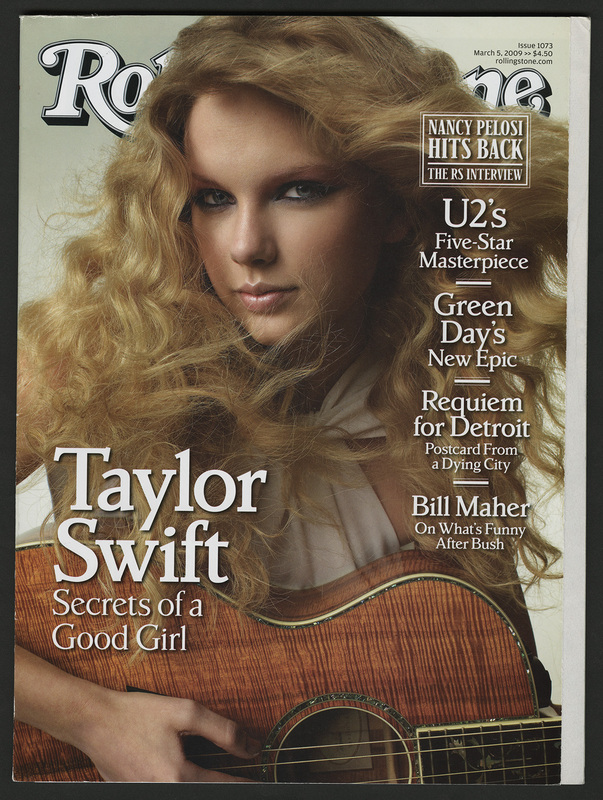 Includes shots of Rolling Stone covers displayed at the magazine's headquarters. Available onsite only. Montage profiling 2004 inductee Jann Wenner and Rolling Stone magazine. Includes footage from the above interview, along with archival clips of Wenner, Ralph Gleason, Mick Jagger, and Keith Richards. In 1966, Ben Fong-Torres joined the staff of Rolling Stone, eventually moving up to the position of news editor. Fong-Torres conducted some of Rolling Stone's most famous interviews, including Ray Charles, Neil Diamond, Bob Dylan, Marvin Gaye, the Grateful Dead, the Jackson 5, Elton John, Diane Keaton, Steve Martin, Paul McCartney, Bonnie Raitt, the Rolling Stones, Linda Ronstadt, Diana Ross, Ike and Tina Turner, and Stevie Wonder. He earned the Deems Taylor Award for his 1974 interview with Ray Charles.This collection spans the years from 1957-1977, and contains files from his tenure at Rolling Stone magazine, radio programming lists by Bill Gavin that were mixed in with issues of the Gavin Report, as well as an audio interview Fong-Torres conducted with David Crosby in 1970. 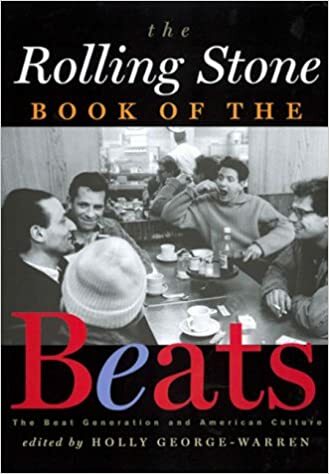 Ralph Gleason (March 1, 1917-June 3, 1975) was a pioneering rock and jazz critic, cofounder of the Monterey Jazz Festival, and founding editor of Rolling Stone. Gleason appears throughout a number of the collections in the Library & Archives, including his research files on a number of musicians, interview transcripts, correspondence, and photographs. Lester Bangs (December 14, 1948-April 30, 1982) was a music journalist, critic, author, and musician. Bangs became a freelance writer in 1969 after reading an ad in Rolling Stone soliciting readers' reviews. He is now known as a leading influence in rock music criticism. The Library & Archives contains a number of audio recordings of the interviews Bangs and Michael Ochs conducted for Rock Gomorrah, as well as radio interviews and photographs.